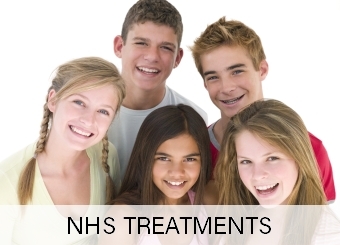 A high quality Consultant Orthodontic Service to create a smile you can be proud of. I would like to say how pleased I am with the treatment to re align my teeth, even a 75. Explaining the treatment and your chair side manner really helped me . Needless to say I can’t stop smiling! I would recommend Zahra without hesitation. I met several orthodontists before committing to Zahra. Her professionalism is outstanding. She provided me with a thorough analysis of what treatments I needed, why things had to be done a certain way and options I had. Through the treatment she always gave me an honest assessment of progress and adapted her approach to ensure I got the best result. Her support continues into aftercare. An uber professional who really cares. Not much more I can say! As a mature patient I had reservations as to what could be achieved, my ‘over bite’ and crooked teeth had prevented me from smiling with confidence for many years. 15 months from my first orthodontist visit I have straight teeth and can eat food with-out flinching. Zahra filled me with confidence from the start, her expertise is second to none.